The coming-together of moms & expectant moms is perfect for those looking for a morning of fun and inspiration, sharing of knowledge, conversations about parenting and loads of pampering! 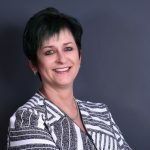 Radio & TV personality Elana Afrika-Bredenkamp is your host with guest speakers including the award-winning TV journalist Ruda Landman, celebrity chef Zola Nene and former Miss World Dr Rolene Strauss. Topics at the event include beauty aesthetics with Dr Nerina Wilkensen, first-aid for babies with Anel Greyling from the Breastfeeding Clinic, Sensory Motor Programmes with Sally Little from Clamber Club, a panel discussion with celebrity father Benito Vergotine, post-birth fitness with SA rugby health guru Johno Meintjies, a musical performance by Amy Jones and many more. Those attending the event can look forward to a delicious brunch, a fun networking opportunity and fabulous goodie bags. 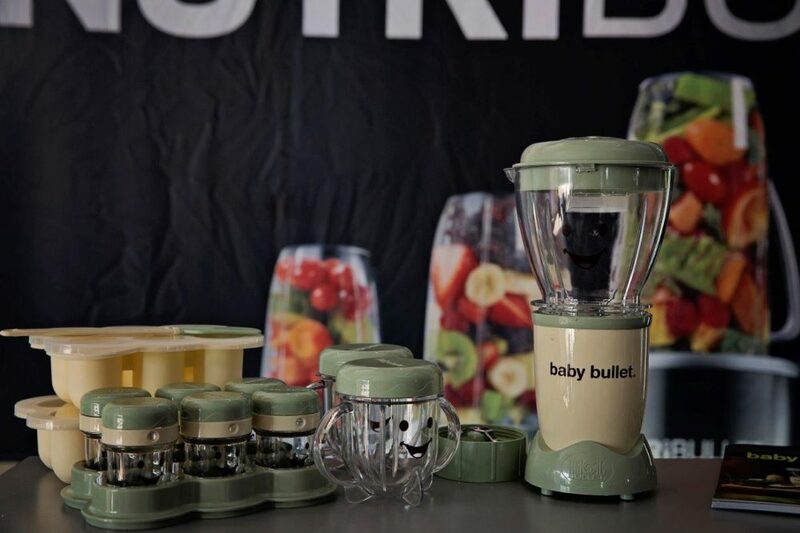 Elana Afrika’s Baby Brunch is presented by Baby Bullet by NutriBullet in association with Pick ’n Pay Baby Club, BrightRock, Mercedes-Benz South Africa, Kids Emporium and Happy Event. The event takes place 20 October 2018 at the picturesque Val de Vie estate in Paarl. Registration begins 8:30am and the event starts at 9:00am. Tickets available from www.webtickets.co.za at R350 per person.